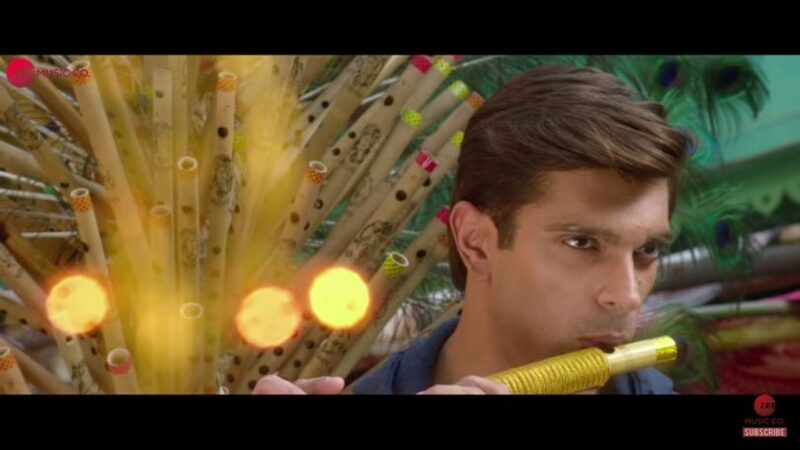 A new song from the movie 3 Dev has been released, featuring Karan Singh Grover, Ravi Dubey and Kunaal Roy Kapur. The beautifully shot number shows the three actors with their actress’ as they sing about how their love has turned them into a good for nothing guy, as in Nikkamma. The song features some gorgeous locations and lot of slow motion effects as the actors perform their scenes. Karan also does a choerographed song with school girls. The song is beautiful to hear too, with the voice of legendary singer, Rahat Fatheh Ali Khan taking the song to more ethereal level and creating a gravitas in the video. 3 Dev, directed by Ankoosh Bhatt, starring Karan Singh Grover, Ravi Dubey, Kunaal Roy Kapur, Kay Kay Menon, Raima Sen, Tisca Chopra among others is a story of three men who move in a house of a couple, and are then lured into pretending that they’re god. As the trailer, which released previous week showed, they get into trouble with a man who is trying to defeat god, in the end, they could actually be real gods who are pretending to be humans. The trailer is certainly intriguing and the movie could be a hit if it has a nice message about superstition and belief, as well as the two famous television stars who are appearing in the movie together for the first time. It could also do well because of the unique premise.